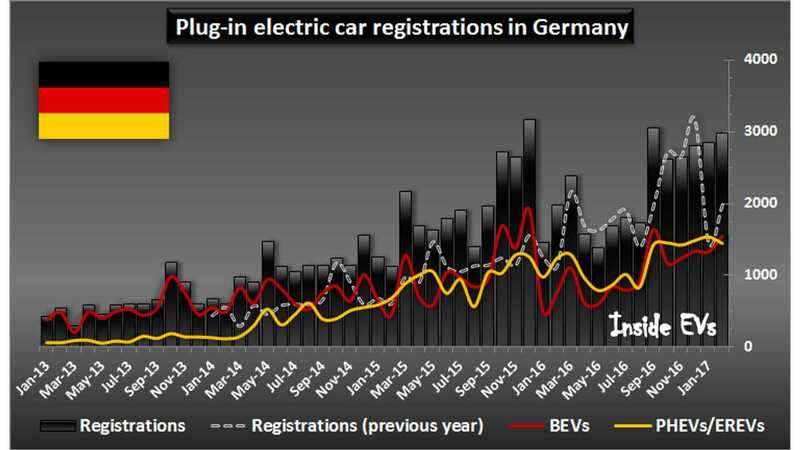 German plug-in electric car sales typically exceeds 1% of new car sales each month, but it seems that for the the head of Germany’s Federal Environment Agency (UBA) it's not enough. UBA's Maria Krautzenberger said that to reach climate targets (12 million EVs by 2030), the government must set minimum quotas of plug-ins to be sold by automakers (taking an example from California). "‘I know this is controversial, but it’s been successful in California, and they’re now introducing such quotas in China. Quotas give the makers security of planning. We’ve done the maths: if we want to hit the CO2 reduction target for traffic for 2030, we need 3-12% of the fleet to be electric by 2020, 30-32% by 2025, and 60-70% by 2030.’"
On the other hand Krautzenberger criticizes the car industry and German government subsidies for diesel cars. "‘The boom in SUVs shows that current subsidies for diesels are simply wrong. 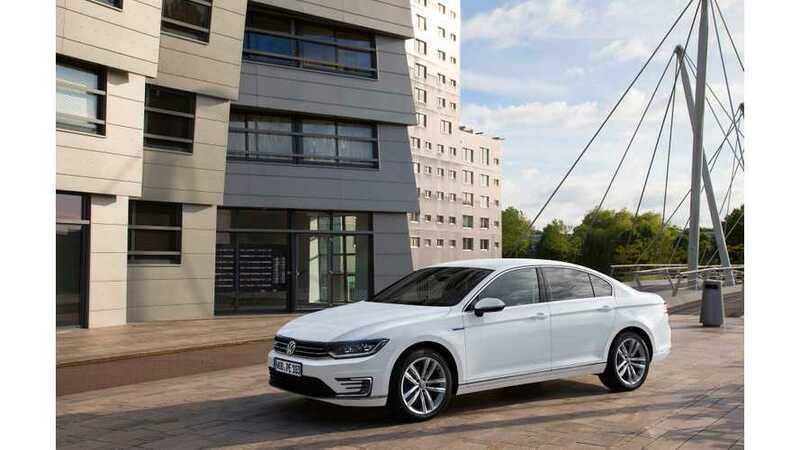 The average CO2 emissions of the newly approved diesels are higher than for petrol cars. The car industry is using diesel to keep high-powered cars on the market. That has completely wiped out the CO2 advantage that diesels used to enjoy over petrol. The subsidies for diesel are simply making oversized cars with high consumption more attractive. The environment hasn’t gained at all.’"
Minimums for EV adoption? Sounds like a good plan to us!